One of the major criticisms of DSLRs, and specifically Canon DSLRs, is the use of a rolling shutter that produces motion artifacts. This rolling shutter effect is very prevalent in video with Canon DSLRs thanks to the readout method of the CMOS image sensors. Canon has announced the development of a 250MP APS-H format CMOS sensor and has a working prototype camera using the super high resolution sensor. The APS-H format was used in prior Canon 1D models and measures 29.2 x 20.2mm. 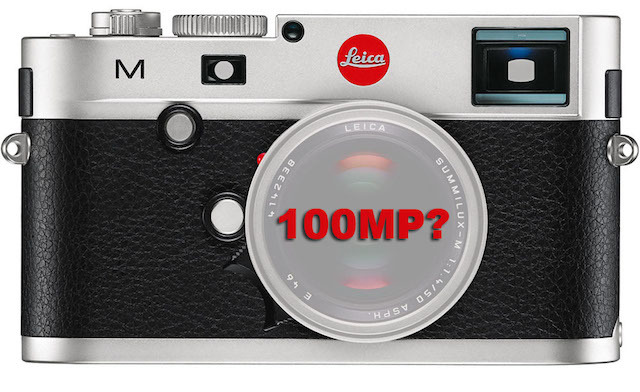 The sensor resolution is 19,580 x 12,600 pixels. That is 125x greater resolution that 1080p HD video and 30x more resolution than 4K video. 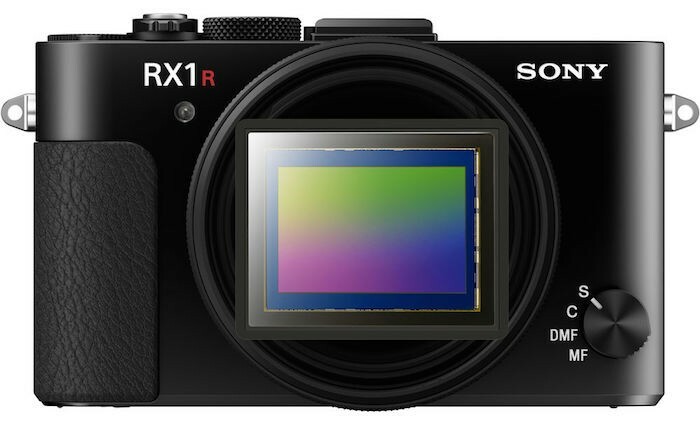 The new CMOS sensor has mind-blowing readout speed of 1.25 billion pixels per second! 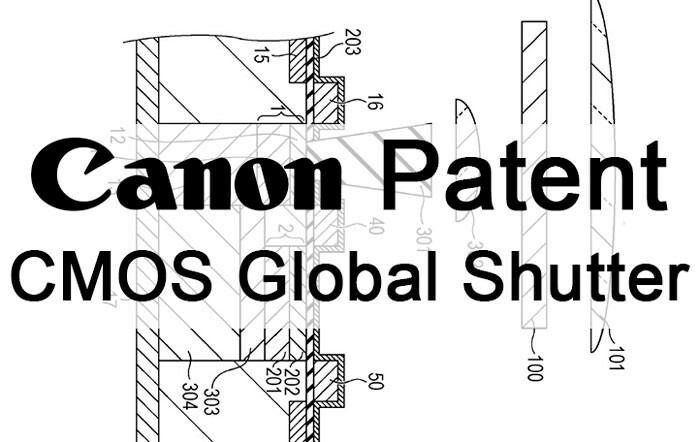 While we may scoff today at 250MP, it was only a eight years ago that Canon’s announcement of an in-development 50MP sensor seemed unrealistic. And today, of course, we have the Canon 5Ds. 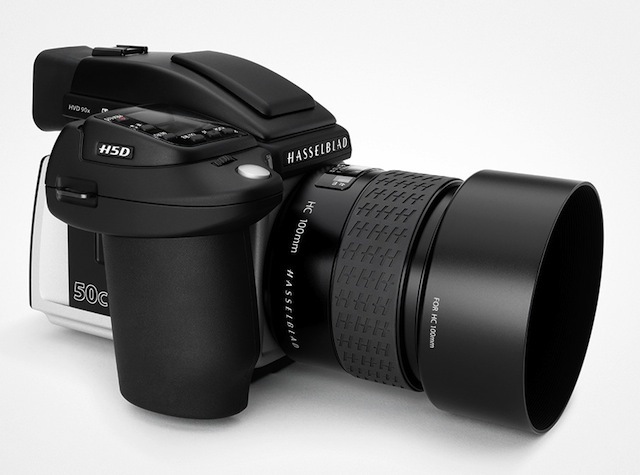 Hasselblad has launched a new 50MP back with a 43.8 x 32.9mm sensor size for its legacy V System medium format cameras. 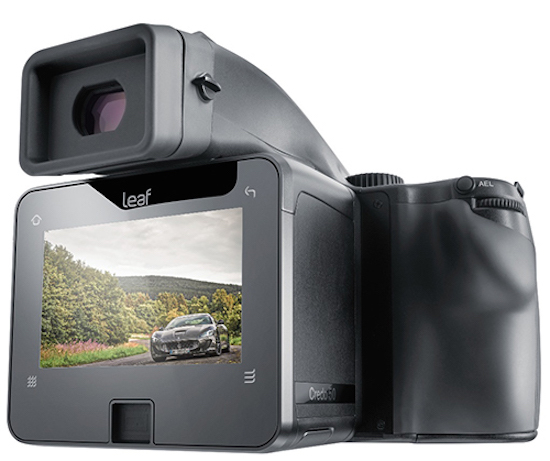 The CFV-50c is the new CMOS version of its existing CFV-50 CCD digital back, which also weighs in at 50MP. 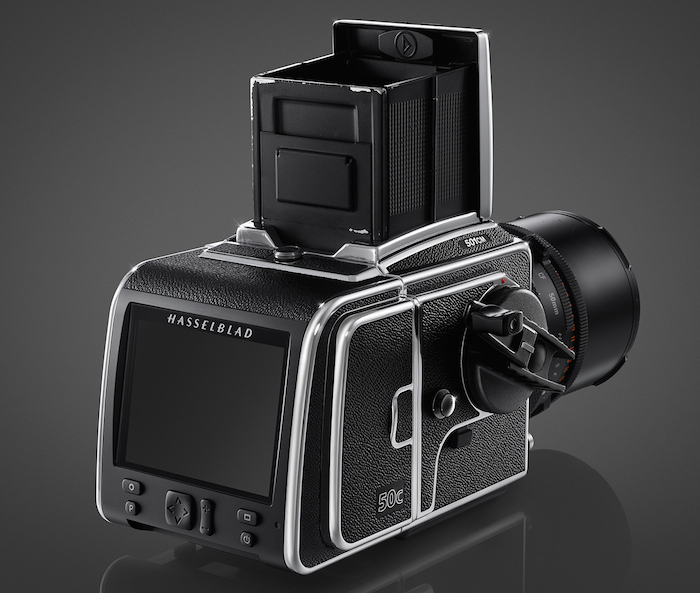 Earlier this week, Hasselblad laid claim to the world’s first medium format camera. 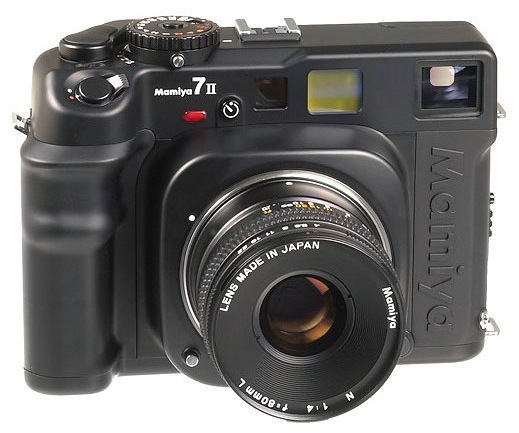 The problem is, however, Hasselblad had no camera to show off and only announced the official launch would happen in March 2014. Hasselblad is taking a break from its recent nonsenical camera releases to launch a serious camera – the H5D-50c with a 50MP medium format CMOS sensor inside. The CMOS sensor will allow for a faster capture rate, longer shutter speeds and a “much greater ISO performance,” according to Hasselblad Product Manager Ove Bengtson. 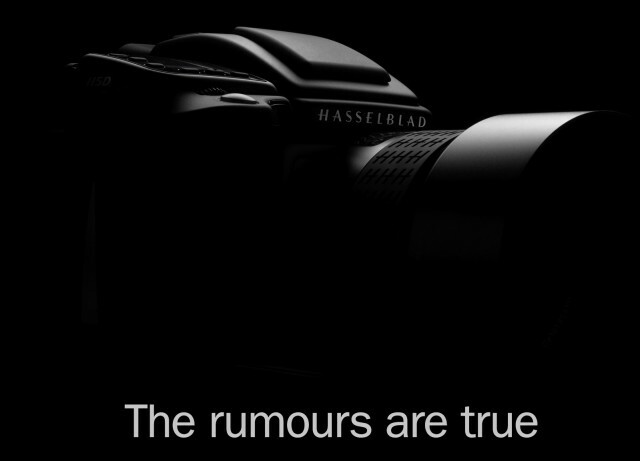 The Hasselblad H5D-50c will be available in March. Further details and pricing info will be available just prior to launch. 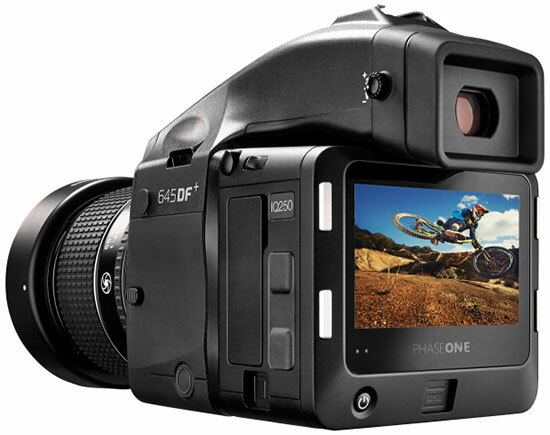 The current, CCD-based H5D-50 runs for $26,995, so expect the CMOS version to get a moderate price hike.